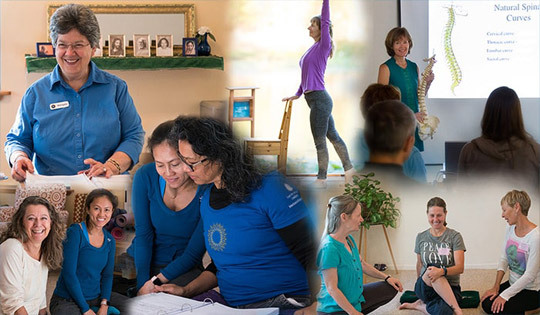 Get monthly news, tips for yoga and meditation, and stay up-to-date on our upcoming programs. Click here to subscribe. What we do today – and how we do it – matters a great deal. Our destiny is to merge back with God. Pay attention to the little things. Take care of the minutes. 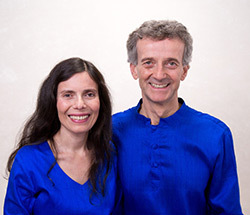 Nayaswamis Diksha and Gyandev give you an overview of the ONLINE Ananda Meditation® Teacher Training, answer questions, give you a few tips for deeper meditation, and help you decide if this course is right for you. 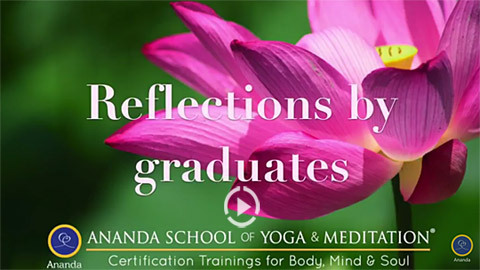 Ananda Meditation® Teacher Training online takes advantage of the best practices in distance education to offer you a top-quality online learning experience, ending in certification as an Ananda Meditation teacher. It will prepare you to teach meditation class series and respond effectively to student needs. It flows at a relaxed pace over 4 months, with the middle 2 months being entirely self-paced and requiring minimal work. 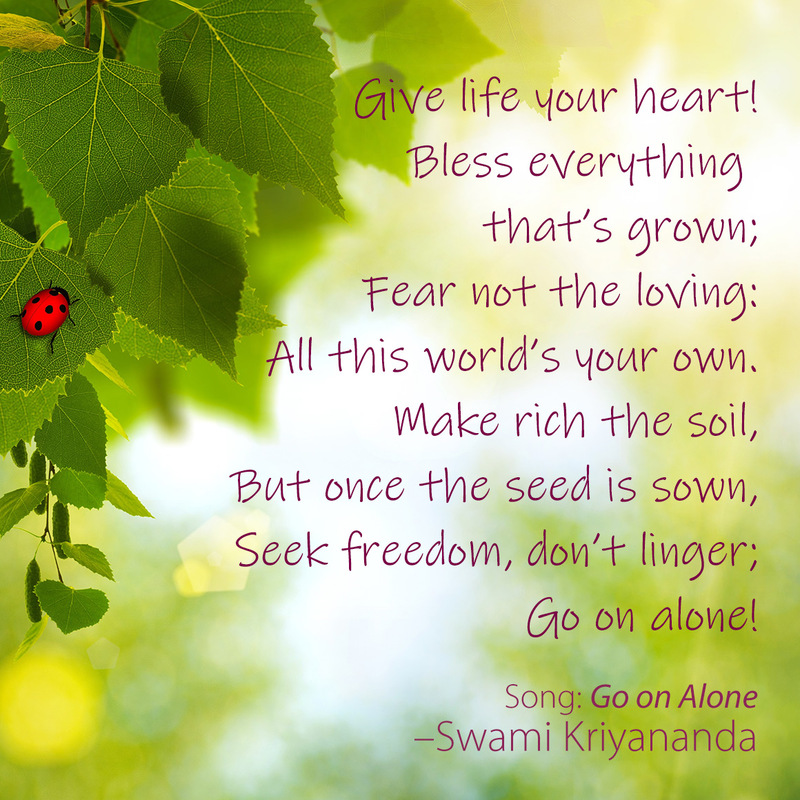 Stay connected with Ananda Worldwide: online, in books, in spiritual community.